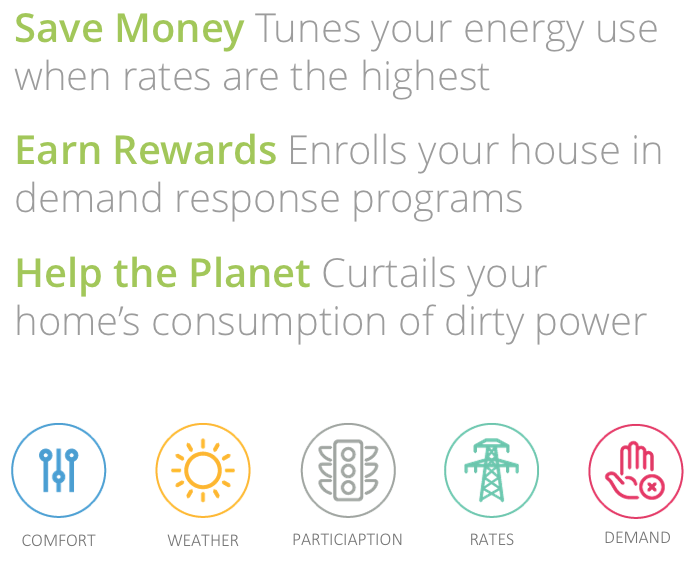 ZOMEHOME is a residential smart energy program, available as a mobile app, which allows homeowners to register their thermostats, appliances, electric vehicle chargers, solar arrays, and storage with ZOMECLOUD. 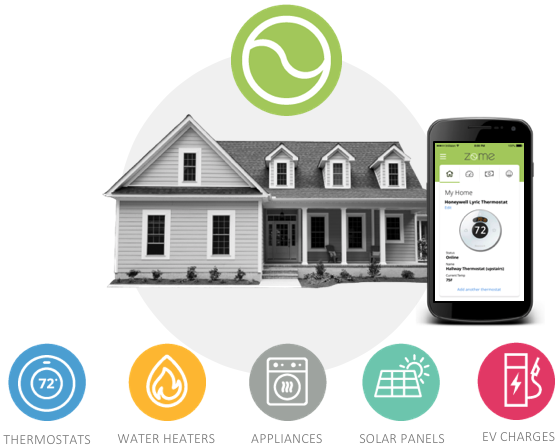 ZOMEHOME works with smart thermostats and will include support for solar panels, electric batteries, smart appliances and electric vehicle chargers. ZOMEHOME mobile app for managing comfort settings, participation levels and viewing energy savings.